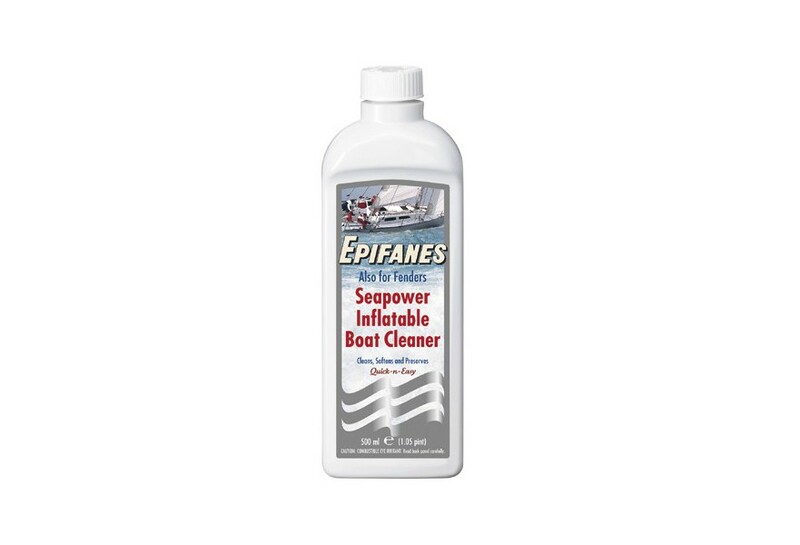 Cleaner Seapower 500ml for | Exalto Emirates LLC. 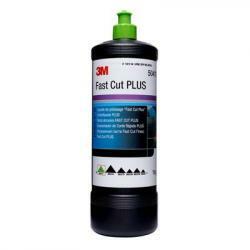 This formula has been specially developed for cleaning and maintaining all butyl, hypalon, rubber and vinyl boats and surfaces. 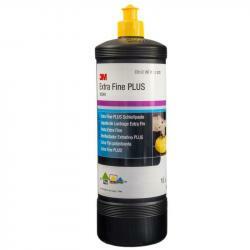 It slows down the ageing process and removes deep-seated dirt and marks from tar, diesel oil and soles of shoes. 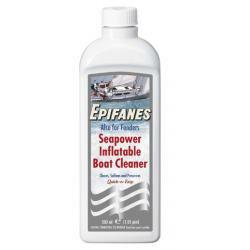 It is also excellent for cleaning fenders and ensures that the surface does not become sticky in the sun, reduces the squeezing noise created by the fender rubbing against the hull. It is 100% silicon free.